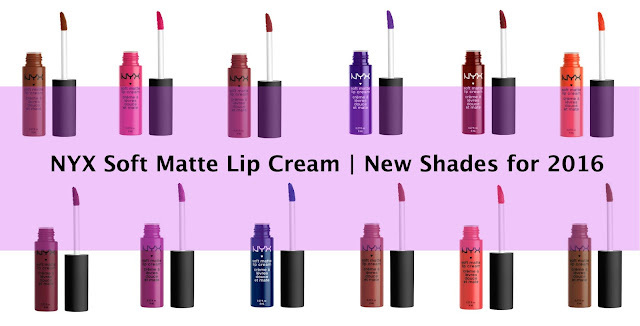 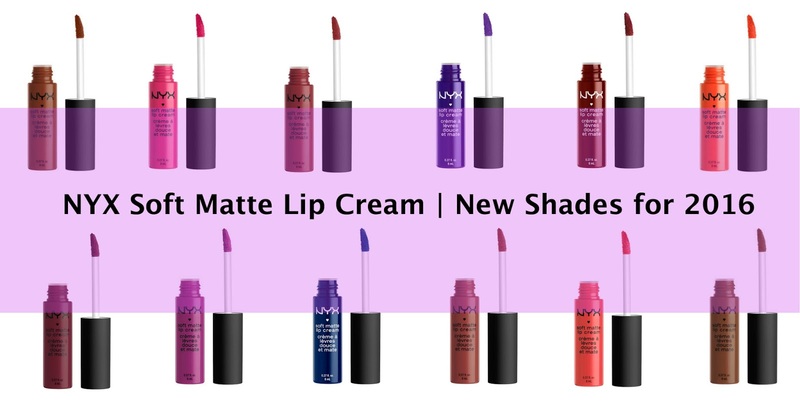 NYX has surprised fans with all new shades of their award-winning Soft Matte Lip Creams. I say "It's about time!" 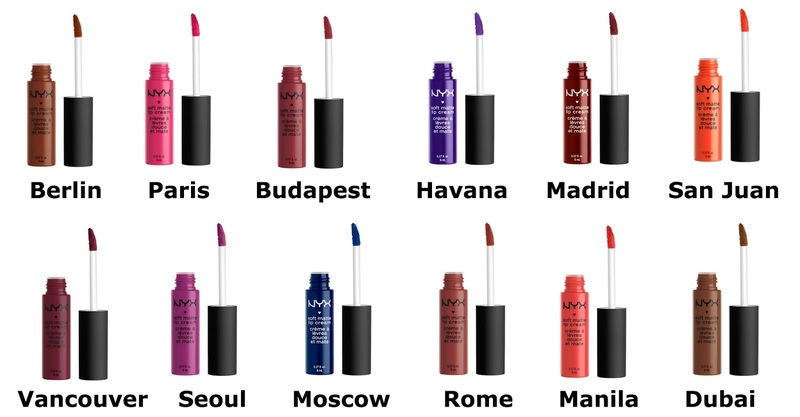 They originally have 22 shades: Abu Dhabi, Addis Ababa, Amsterdam, Antwerp, Athens, Buenos Aires, Cairo, Cannes, Copenhagen, Ibiza, Istanbul, London, Milan, Monte Carlo, Morocco, Prague, San Paulo, Stockholm, Syndey, Tokyo, Transylvania, and Zurich. For 2016, they have added twelve new shades to their raved Soft Matte Lip Cream line: Berlin, Paris, Budapest, Havana, Madrid, San Juan, Vancouver, Seoul, Moscow, Rome, Manila, and Dubai. 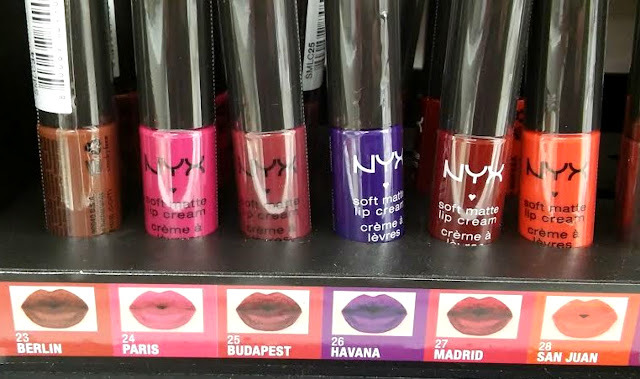 I've scoured the internets looking for actual swatches but these babies are so (very) new that I've only found some bits and pieces and no proper reviews and swatches yet. 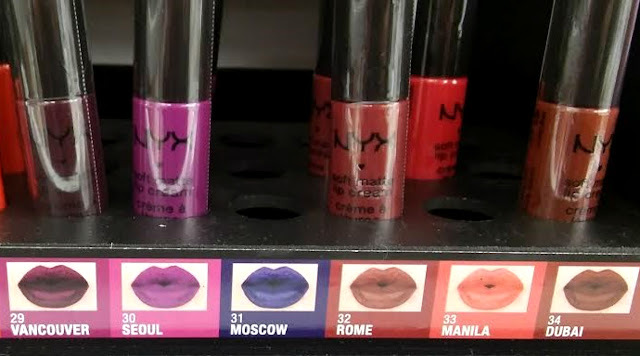 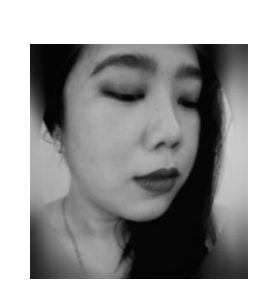 NYX's website do have some photos and swatches and I've compiled them all as reference. I don't know if these swatches actually resemble how they look in real life but for now, they would do. 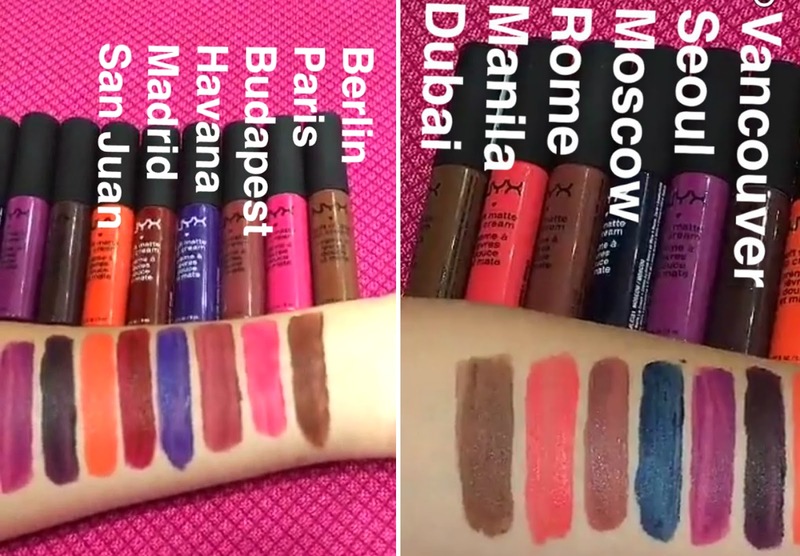 From NYX's Instagram/Twitter account, swatches of the new NYX Soft Matte Lip Cream shades.